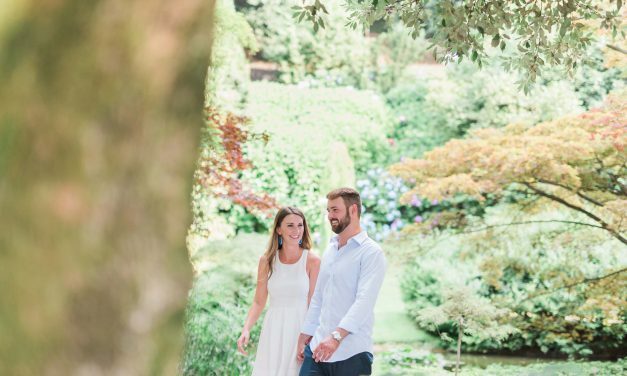 Meredith and Austin have made a yearly trip to Lake Como together for the past several years. 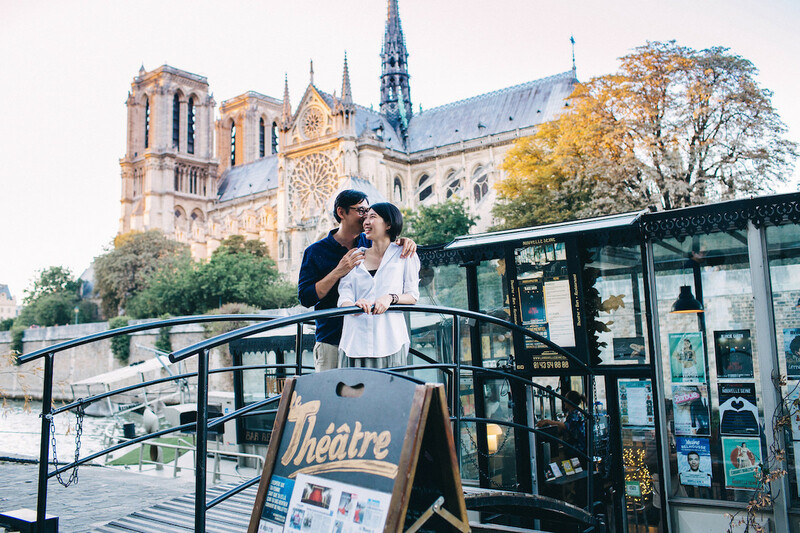 So, when they decided to tie the knot, they knew it was the perfect setting for engagement photos. 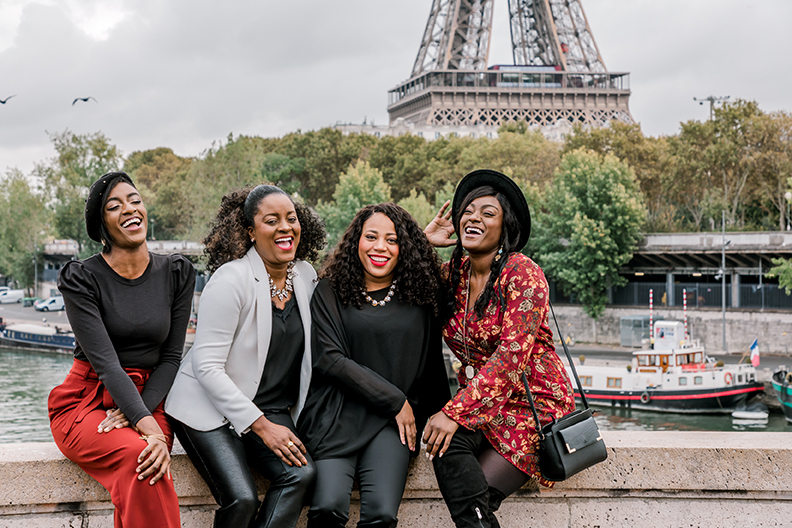 Think travelling with “two under two” abroad sounds crazy? 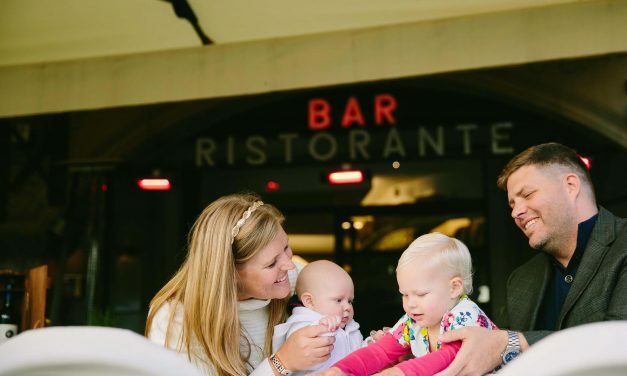 This family spent a week of quality time in Lake Como and enjoyed every minute of it. We captured hundreds of thousands of photos around the world in 2016. 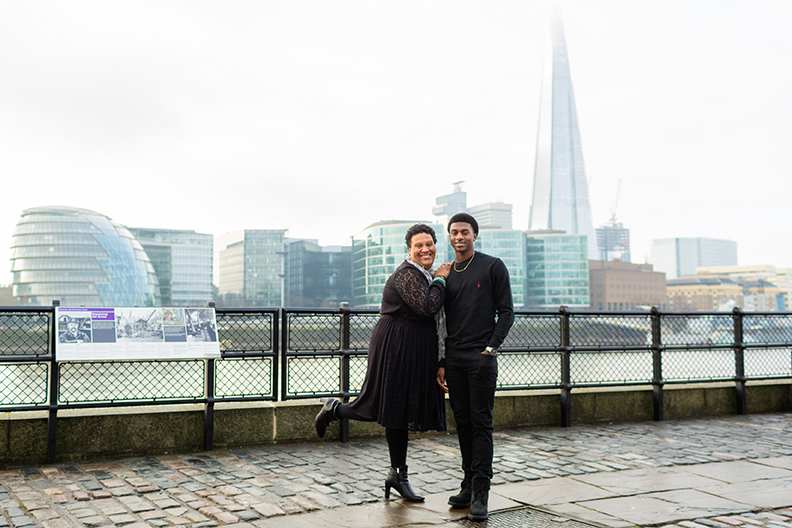 Here are some of our favourite moments from our lovebird couples. 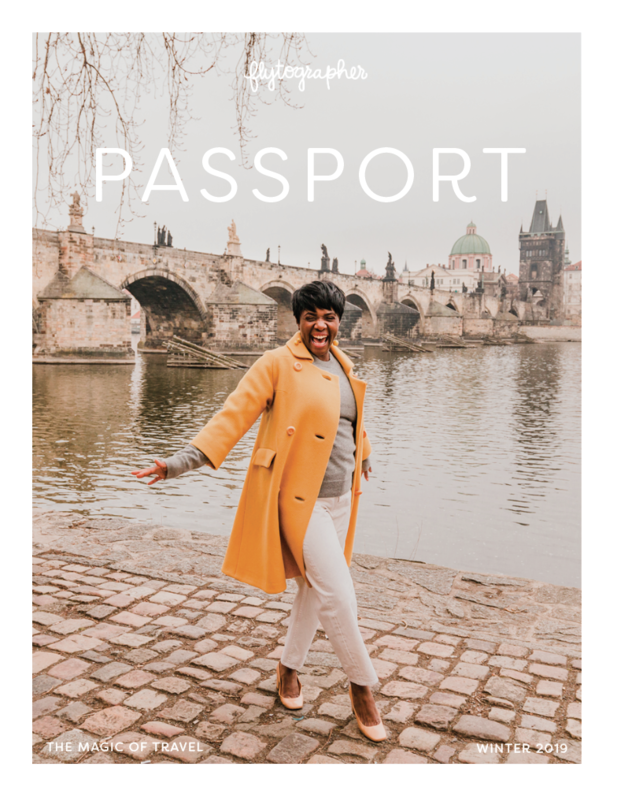 After Amanda spent a semester abroad studying at one of the most rigorous law schools around, she and her boyfriend Hunter celebrated with a trip around Italy. But she wasn’t expecting the big surprise he had planned for their final destination, Lake Como. Lake Como, a Y-shaped lake in Northern Italy, has served as a playground for the rich and famous for centuries. Even in modern times, the draw of this glacial lake has held up over the years. 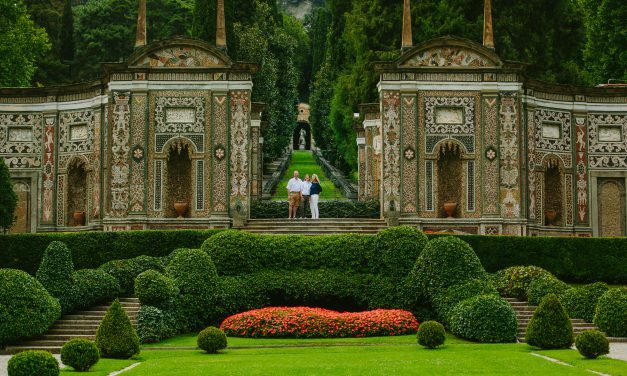 Here are our top 5 reasons to visit Lake Como. 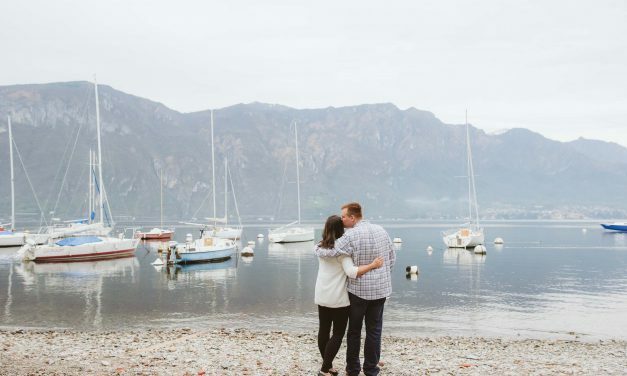 Husband and wife Craig and Laurie and their 16-year-old son Clay recently visited Northern Italy’s Lake Como, a luxurious destination frequented by the rich and famous. Flytographer Marian was there to capture their special vacation. Once you have children, it can be a bit tricky to get away for a romantic holiday. 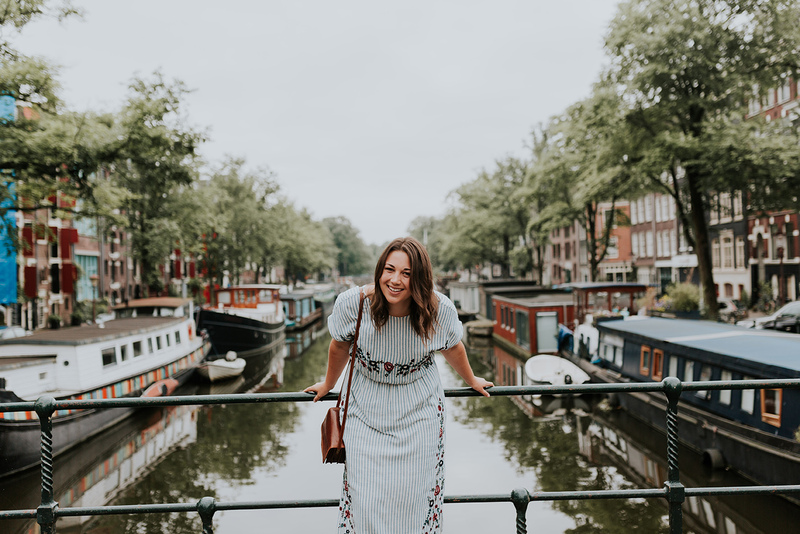 It’s not easy – but possible (and often necessary)! 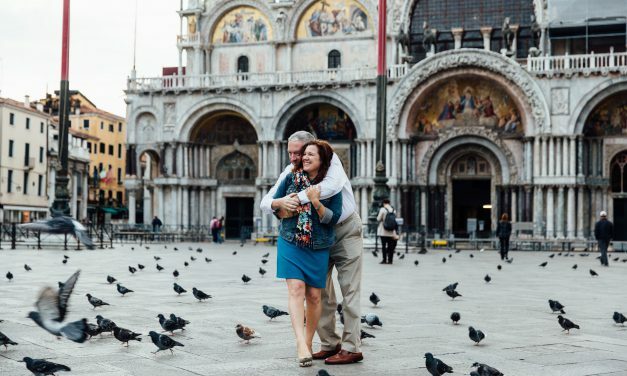 Meagan & Duncan decided that ten years of marriage was as good a reason as any, and booked a grown-up holiday to Italy to celebrate. 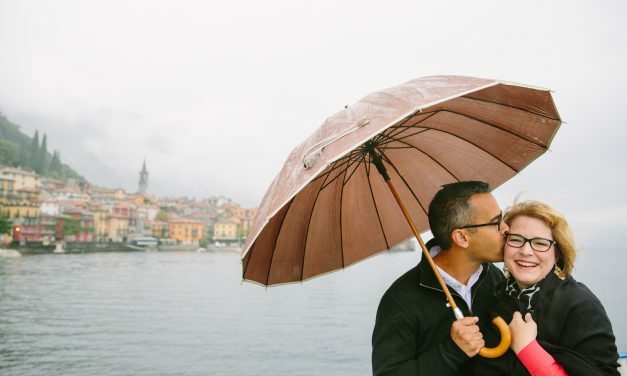 They met Flytographer Marian for a gorgeous – and rainy – photo shoot around picturesque Lake Como.